Last year was a test for our family. Andryusha was diagnosed with Tetrad Phallo. This is a complex congenital heart disease. Treatment is one - operation. The operation is not cheap, but thanks to friends and family! They paid for the operation and rehabilitation in Anadolu clinic in Turkey. The professionalism of the doctors saw from the first second. The operation was successful and without complications! Anadolu Medical Center is a multidisciplinary facility providing American treatment standards at affordable prices in Istanbul (Turkey). Anadolu affiliates with the Johns Hopkins Hospital, one of the best medical facilities in the USA. Oncology, oncohematology, check-up, women's health, cardiology are the leading specialties in Anadolu Hospital. 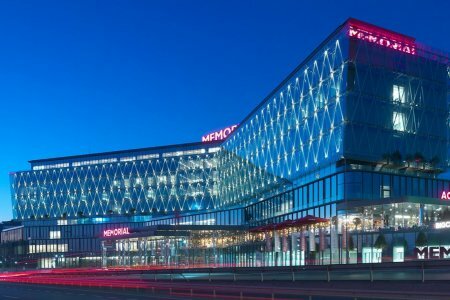 The medical center is among the Top 10 hospitals in the world according to the Medical Travel Quality Alliance (MTQUA), an international organization that promotes excellent standards of health services for medical tourists. Patients from the United States, the United Kingdom, Romania, Bulgaria, and Azerbaijan choose Anadolu Medical Center. 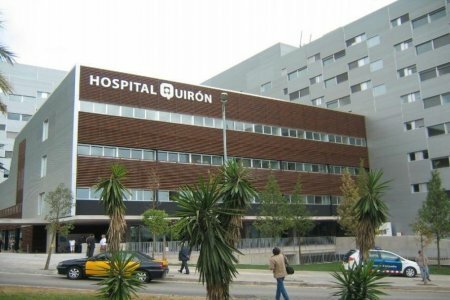 Teknon Hospital (Centro Medico Teknon) is a private medical facility in Barcelona, Spain. World-renowned doctors provide diagnostics and treatment at Teknon. Epileptology (treatment of epilepsy), neurosurgery, oncology, heart surgery, and stem cell therapy are the primary specialties in Teknon Hospital. Teknon Hospital is No.1 choice of celebrities, sportsmen, and politicians. Teknon doctors delivered Shakira's baby (famous singer), operated Andres Iniesta (Spanish professional footballer), Thomas Röhler (German athlete competed in the javelin throw), provided stem cell therapy for Rafael Nadal (Spanish professional tennis player) and FC Barcelona football players. The Pediatric Heart Surgery Department in the Medipol Hospital (Istanbul, Turkey) specializes in the surgical treatment of heart pathologies in patients under 16 years old. Children with congenital defects, atrial and ventricular septal defects are operated here. For the diagnostics of diseases, Medipol cardiologists use CT and MRI. Surgical interventions are performed by minimally invasive or open methods. I requested for an appointment of my daughter, 15 years old with a congenital Heart disease. I sent all the ECHO report to you before. But her first appointment was made with Doctor Pitsanu on 25th March,2019 who is for adult. Next day we were referred to another Doctor(pediatric). Then we were referred to third Doctor, Dr Anant on 28th March at 5-30PM. We sat idle for two days(27th & 28th). Dr Anant does not do the procedure himself(ASD device closing). So we were to meet another Doctor on 29th March. Does it make sense??? First appointment should have been with Pediatric Heart Consultant, considering the age and diagnosis in Bangladesh. Moreover the cost is also very high compared to Bangladesh & India. 16000 USD for only device closure!! 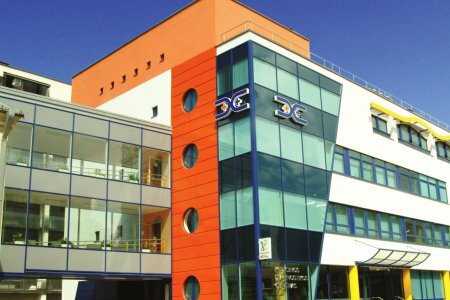 The Department of Pediatric Cardiac Surgery is part of the Dana-Dwek Children's Hospital. It specializes in the treatment and diagnosis of congenital heart defects, blood flow disorders. The Department uses equipment to detect heart defects in the fetus. Treatment of fetal arrhythmia is provided. The total cost is estimated individually and can vary according to the severity of illness, complications (if they occur), hospital type, and doctor’s qualification. You’ll get the exact price for pediatric cardiac surgery procedures after medical tests and consultation with a doctor. Memorial Şişli Hospital in Istanbul is the largest multidisciplinary medical center in Istanbul. It is the 1st hospital in Turkeу and the 21st in the world accredited by Joint Commission International (JCI) for the high quality of treatment. 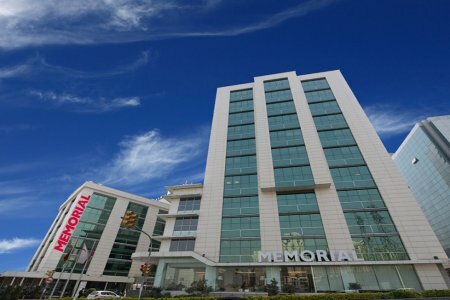 Memorial Şişli specialties are the following: oncology, bone marrow transplant, in vitro fertilization (IVF), neurosurgery, and organ transplant. The success rate of organ transplant at Memorial is 90%. 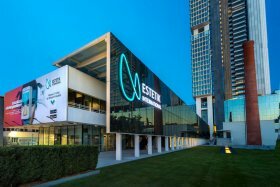 Patients from 92 countries choose Memorial Şişli for treatment annually. 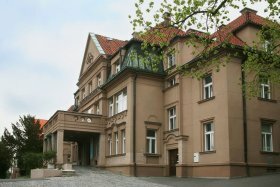 The Pediatric Cardiac Surgery Department in Asklepios Clinic (Hamburg, Germany) is a certified center for the treatment of congenital and acquired heart defects. It includes 3 operating rooms, a laboratory for the diagnosis and treatment of the heart through a catheter, intensive 24/7 care unit. The Clinic conducts surgery for all kids of heart defects. Every year 250 operations are carried out for children born with a single-chambered heart. The Department of Pediatric Heart Surgery in Helios Hospital specializes in the treatment of congenital heart diseases. For the diagnostics, specialists use 3D ultrasound of the heart and blood vessels. Doctors of the Department carry out endoscopic surgery for newborn children. Operations are performed through a catheter, without skin incisions. 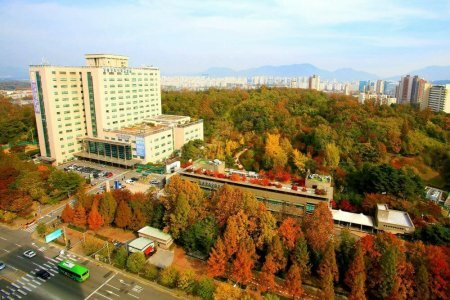 Kyung Hee University Hospital at Gangdong, also known as KUIMS, is a multidisciplinary medical facility in Seoul (capital of South Korea). KUIMS is a first and only global center that combines different medical approaches in one facility — international medicine with the traditional one. Oncology, medical check-ups, orthopedics, and dentistry are the leading specialties at Kyung Hee University Medical Center. The center is a medical partner of the FIFA World Cup Korea/Japan and is recognized as an outstanding facility by WHO and UNICEF. 1,500,000 patient visit KUIMS annually. 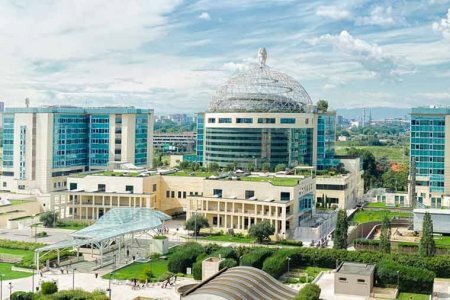 Ospedale San Raffaele in Milan is one of the largest research hospitals in Europe. It applies exclusive methods for rare immune system and genetic diseases treatment. Among its achievements — the world's first stem cell therapy for patients with severe combined immune deficiency disorder. 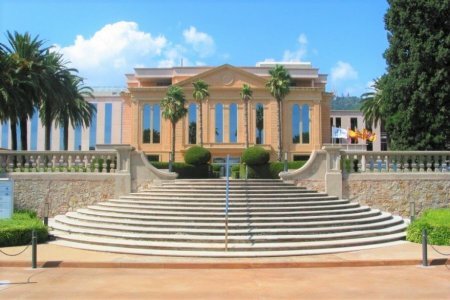 Oncology, oncohematology, neurosurgery, cardiac surgery, and gynecology are the strongest specialities here. Surgeons of the medical center perform over 50,000 operations annually. Medicana Group of Hospitals is a large healthcare organization that follows world’s standards of treatment. It comprises 12 modern clinics and employs over 3,500 medical personnel. All hospitals have high-tech equipment, caring and experienced medical staff. Medicana Hospitals meet quality and service standards of the Turkish Ministry of Health and the Joint Commission International (JCI). 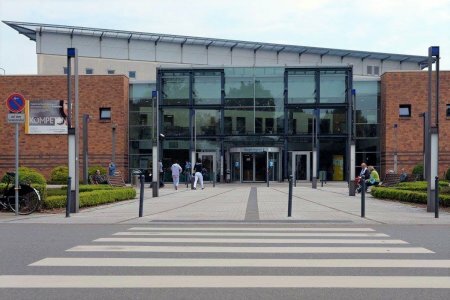 Klinikum Bremen-Mitte is a multidisciplinary hospital included in the network of medical centers Gesundheit Nord (Nord Klinik Allianz). Bremen-Mitte specializes in oncology, orthopedics, surgery, neurology, and neurosurgery. In 2015-2016, Focus magazine, an authoritative German edition, included the hospital in the TOP of the leading medical institutions in Germany. The rating is based on patients’ reviews and doctors’ qualifications. 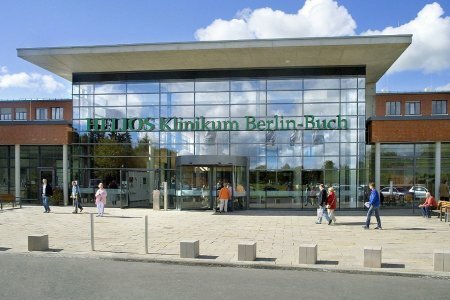 40,000 patients choose Klinikum Bremen-Mitte for treatment every year. 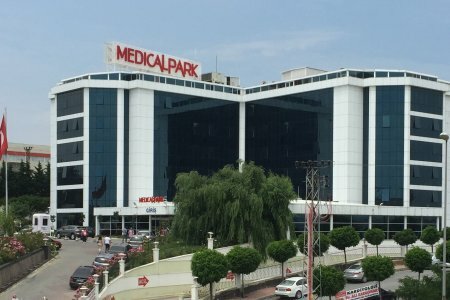 Medical Park is the largest group of hospitals in Turkey. Compliance of their medical services is confirmed by Joint Commission International. 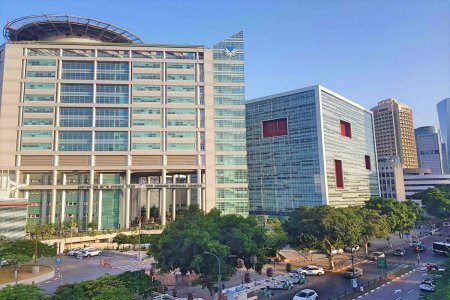 Medical Park Hospitals are ranked first in the number of organ transplants and provide high success rates in bone marrow transplantation. 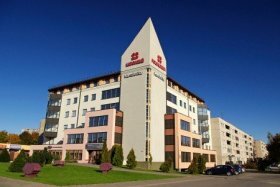 Oncological units use innovative techniques to increase efficiency of the treatment - Gamma-Knife, the Tomotherapy etc. 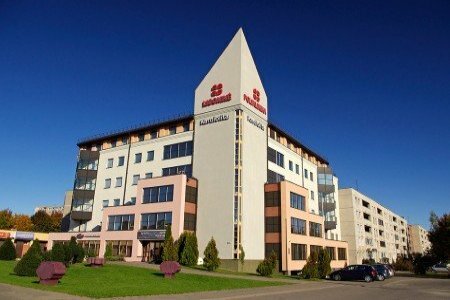 The Pediatric Heart Surgery Department of Kardiolita Hospital (Vilnius, Lithuania) specializes in the therapy of congenital heart disease. Doctors perform the diagnostics using electrocardiography and computed tomography (CT). For treatment, surgeons carry out endovascular surgery. 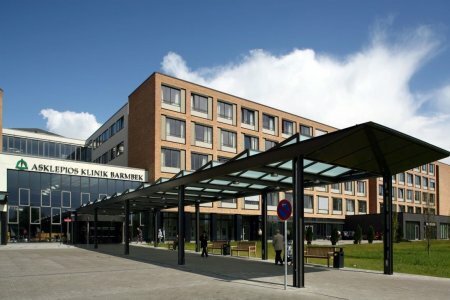 Vienna General Hospital (AKH) is one of the most innovative clinics in Europe. It has a long 300-year history. 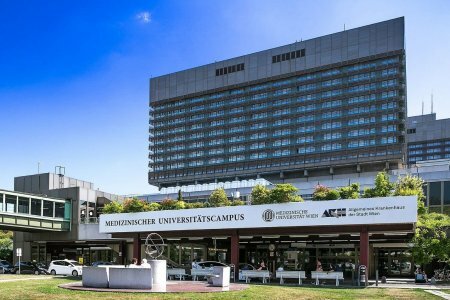 Vienna Medical Clinic includes over 42 university hospitals and institutes, 6 own laboratories, 10,000 employees of staff. AKH Vienna Hospital in Austria guarantees high standards and innovative technologies in all fields of medicine. Vienna Hospital is “a city in a city” with specialized medical centers, shops, restaurants and branches of a bank. 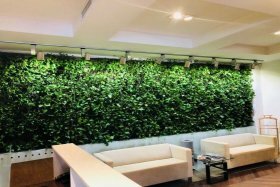 Memorial Atasehir Hospital is a private multidisciplinary hospital in Istanbul which belongs to the large Memorial Healthcare Group. The Memorial Atasehir specialties are organ transplant (with 99.5% success rate for liver and 99% for kidney), in vitro fertilization (65% success rate), oncology, cardio- and neurosurgery. The hospital has Joint Commission International (JCI) certificate for the compliance with international treatment standards, quality, and safety. JCI is a global organization that controls the quality of medical services worldwide.